I know I am a bit late in posting this, but better late than never. 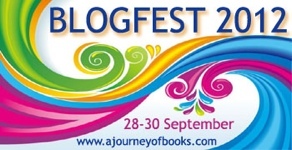 This is my first time participating in BlogFest hosted by Cinnamon at A Journey of Books. There are a couple hundred blogs participating in the hop. 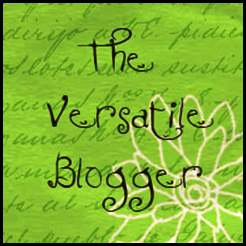 Below the Rafflecopter widget you’ll find links to the next 5 blogs on the list. 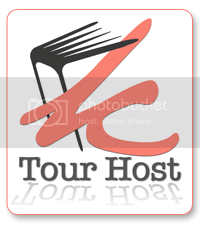 Each blogger will post links to the next 5 blogs. The master list can be found at A Journey of Books. During the next couple days you’ll have the chance to enter into hundreds of great giveaways! And if you fill out the tracking survey you’ll have an extra chance at a very special prize. I am giving away your choice of a book up to $5 from the The Book Depot or a $5 gift card to Amazon.com. Hope you have a great weekend! Which would you choose if you won? between a book and the gc? probably the gc..
and why would you recommend it to someone else? Lori brings JA into our world today.. Thank you for the great giveaway I would pick amazon giftcard! One of my favorites I read this year is The Grey Wolves Series by Quinn Loftis Im reading book 5 now and loving it! Best would be Divergent and Insurgent! Thanks for this! I read many great books this year, of course Lux series and Covenant series by Jennifer L Armentrout are at the top of my list. Ember (Death Collectors book 1) as well as I really enjoyed Hidden (Book 3 of Firelight series) By Sophie Jordan, stares with Firelight, then Vanish, then Hidden, its a trilogy. 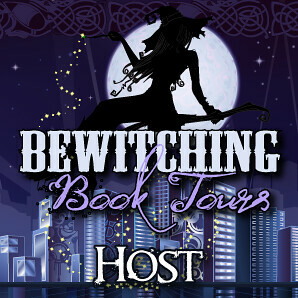 MichellesParanormal recently posted..Cover Reveal: New Cover for Underworld by Jessica Sorensen! I’d have to choose something from TBD,but I have no idea what though!!!! There are so many good books at the moment. Thanks for the giveaway! The Great Lenore by J.M. Tohline — read it in one sitting and the book stuck in my brain for months!! Anything written by Michelle Sagara, especially her Chronicles of Elantra series (Book 8, Cast in Peril, just released Sept 18th) — each book is almost 600 pages, and when I finish one of the books, I ALWAYS wish there was another couple of hundred pages! I would like to get Cinder. The best book I’ve read this year was Insurgent.